Having trouble finding a non-cheesy sympathy or encouragement card? 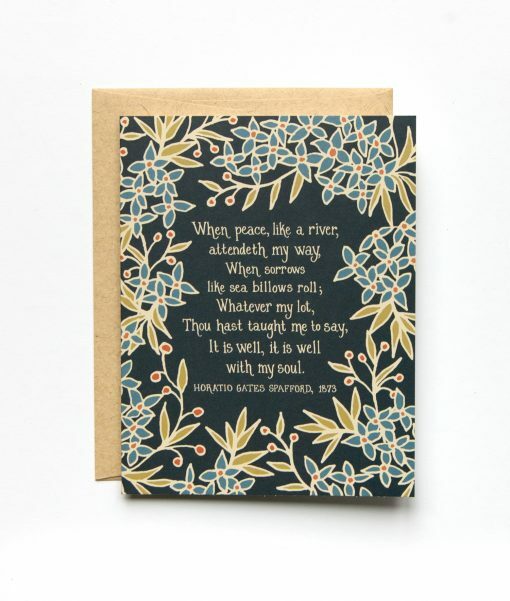 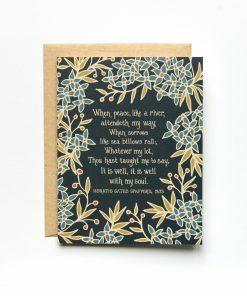 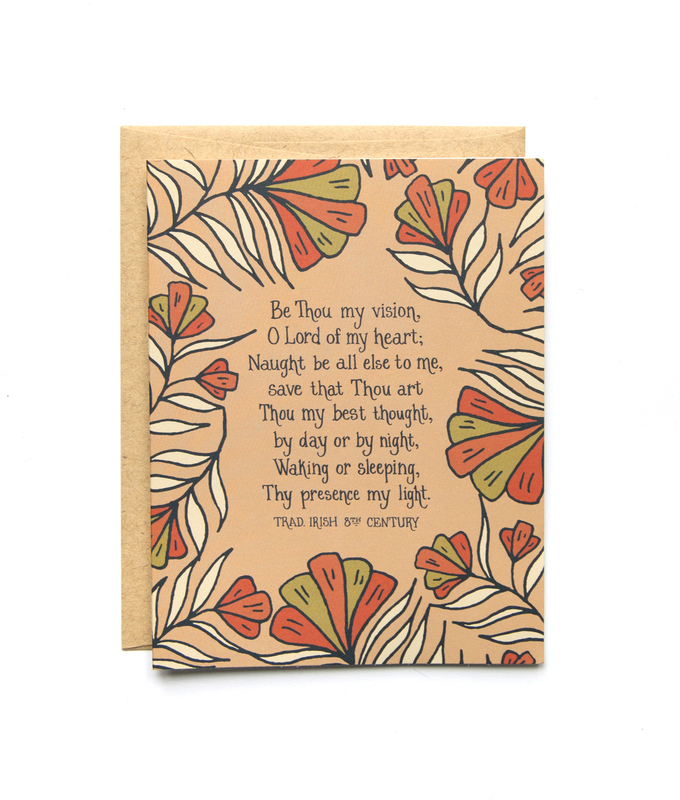 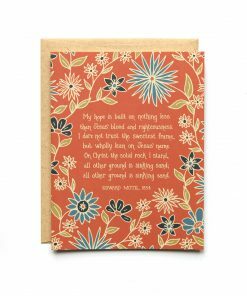 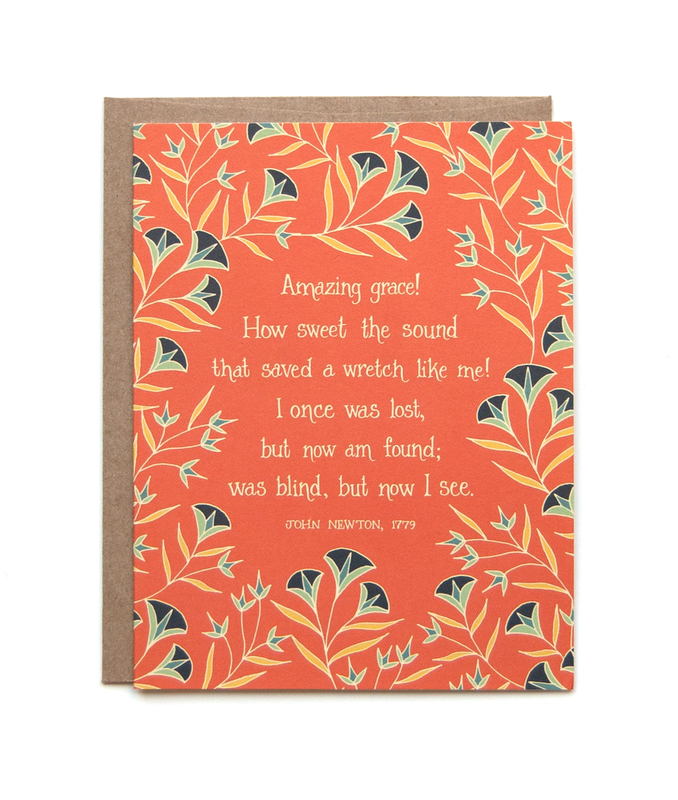 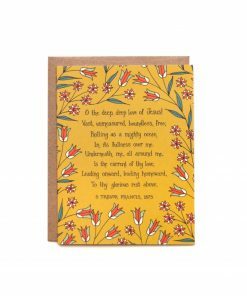 These hymn cards are the perfect way to shine some light using words of truth and images of beauty. 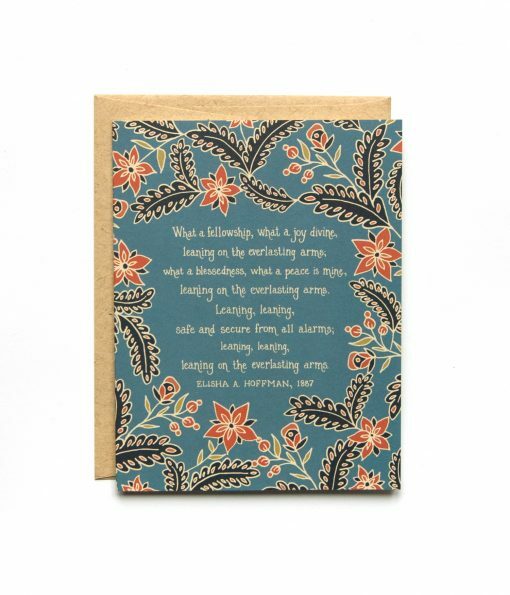 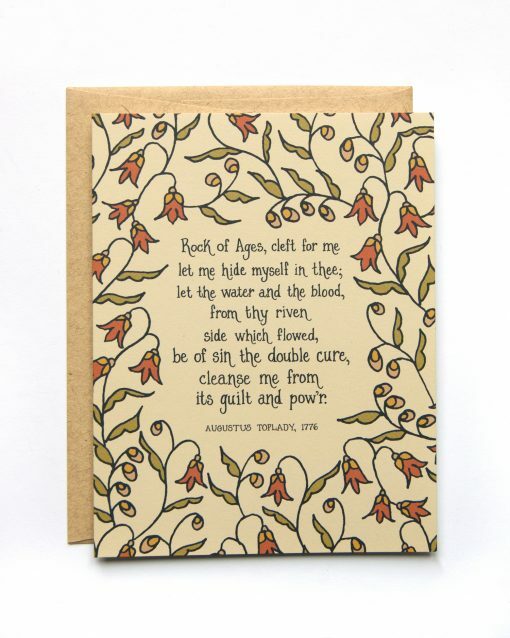 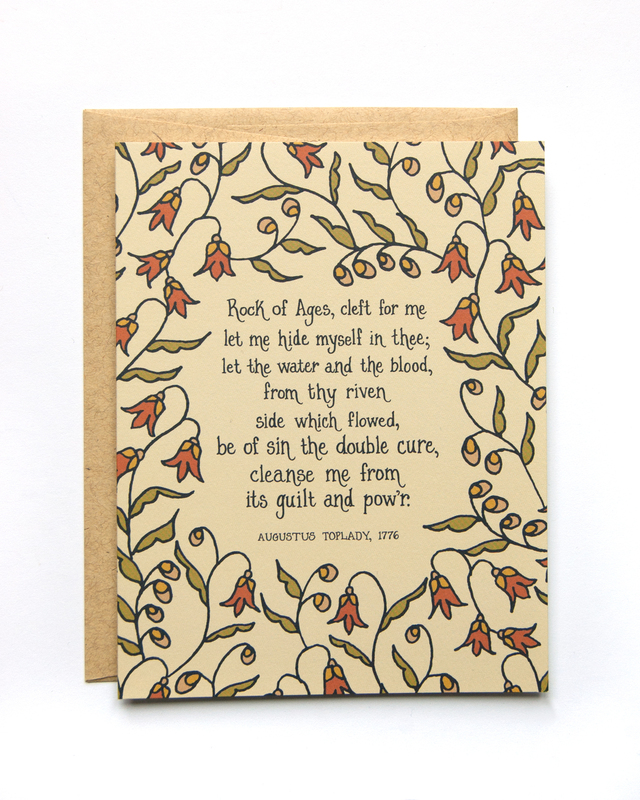 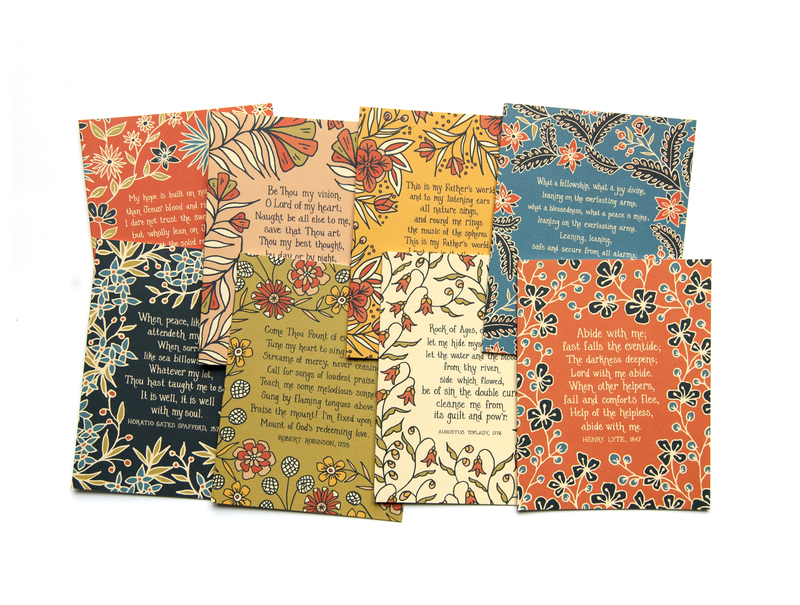 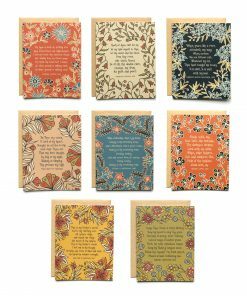 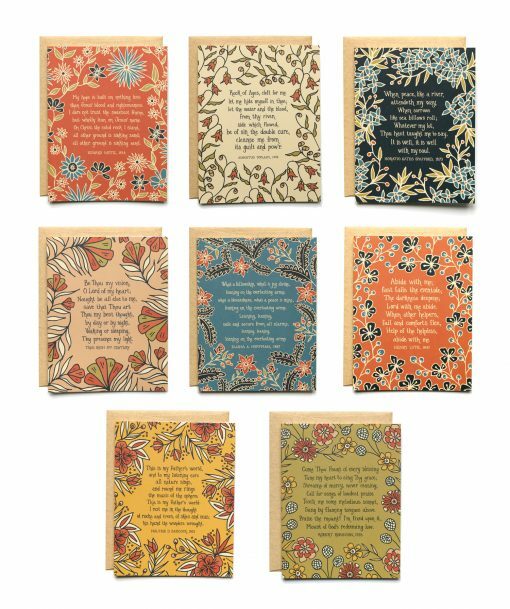 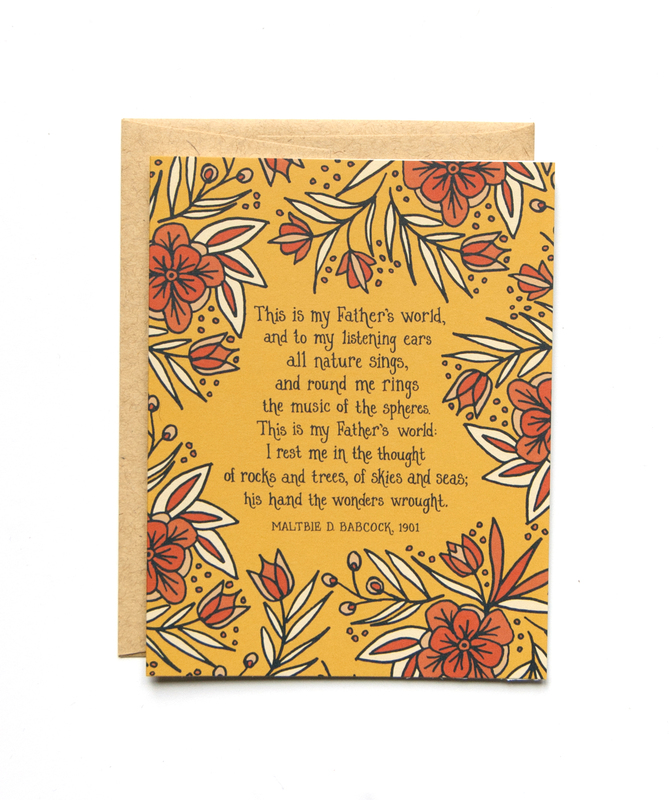 Each card has a verse from a hymn on the front encircled by a floral pattern and the hymn history on the back. 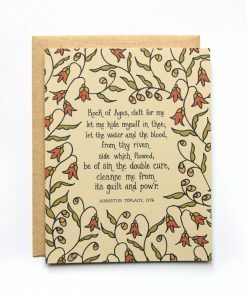 Give packs of cards as gifts! 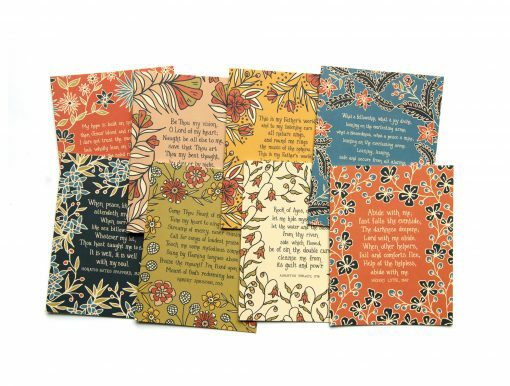 • set of 8 – 4¼ x 5½, Blank folded card. 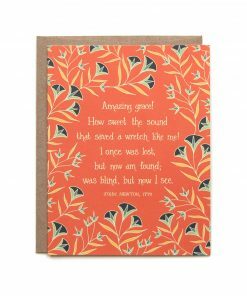 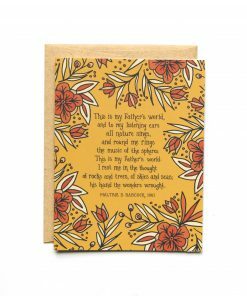 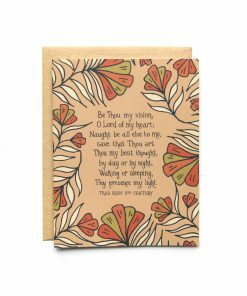 • The hymn story is on the back of the card. 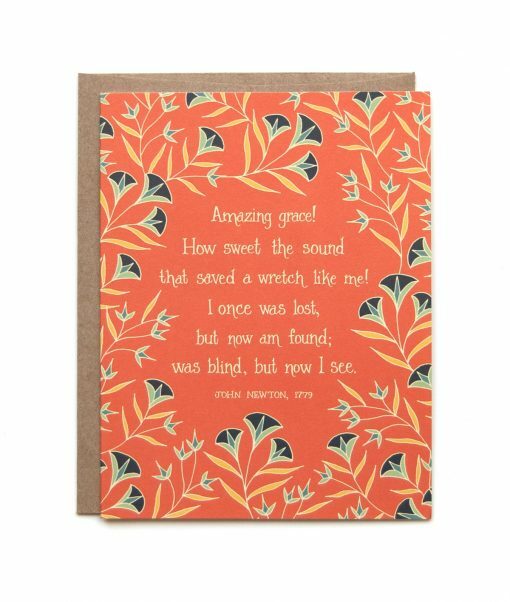 • Printed full color on cardstock. 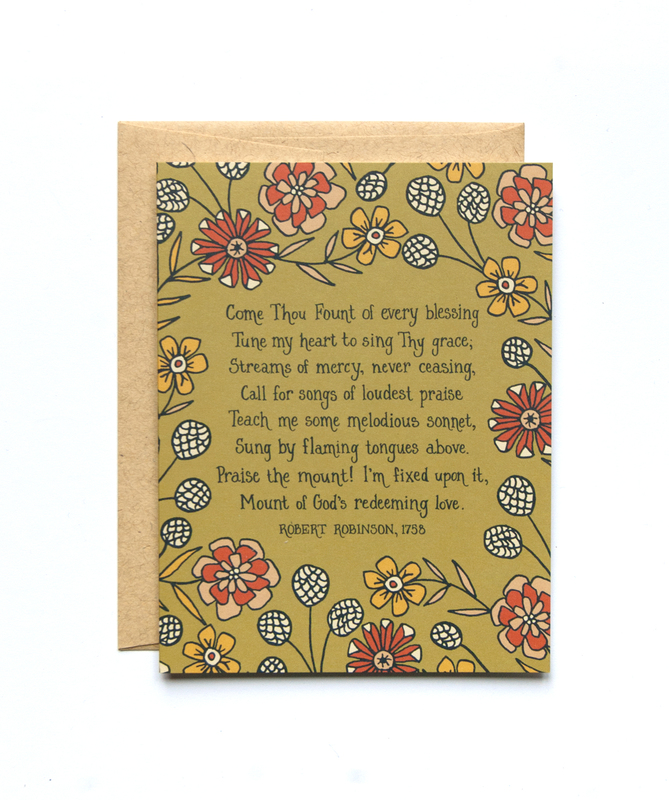 • Packaged with brown kraft envelope. 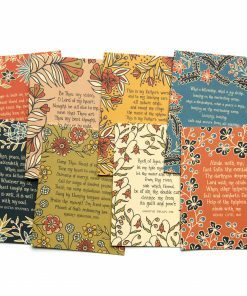 • It is printed by Lithographics in Nashville, TN. 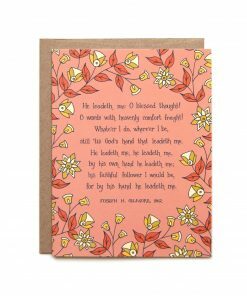 QUANTITY DISCOUNTS – This applies to both card sets! 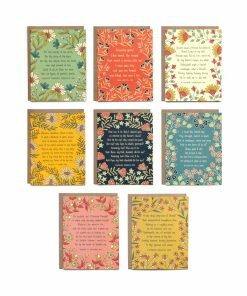 Mix and Match 4 or more and the discount below will automatically be applied in your cart!